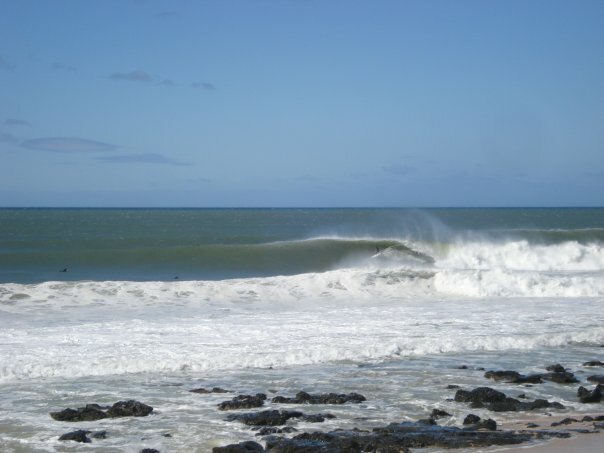 Jeffreys Bay, or J-Bay among surfers, is famous for one of the world’s top surfing spots – Supertubes. It’s hollow, fast, and extremely long. Riding this perfect wave accompanied by dolphins is the dream of every young or silver surfer. On rare big wave days, legendary Boneyards can deliver a one-kilometre ride all the way to the Point. 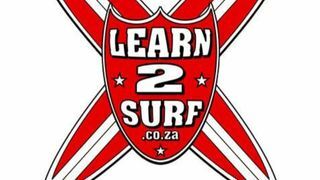 Cruising along J-Bay's main drag, you could easily believe you’ve landed on Planet Surf. This beach paradise on the Sunshine Coast delivers perfect waves and seemingly endless summers. 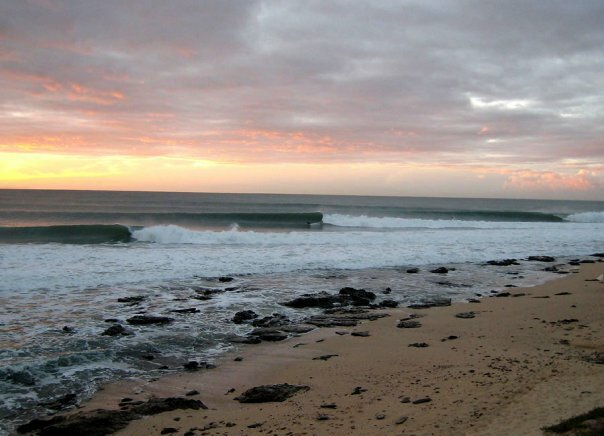 During winter, surfers from around the globe migrate to this small town in the Eastern Cape for the epic surfing conditions. It gets really busy over school holidays and when the popular Billabong Pro surfing contest is underway. Jeffreys Bay is perfect for family holidays and chilled weekend getaways for stressed urbanites. The vibrant town has numerous restaurants, surf shops, a thriving craft industry, small Shark Aquarium, Shell Museum and even an interesting Surf Museum. Hip and happening Pepper Street offers numerous restaurants, pubs, ATMs, liquor stores, grocery stores, surf shops and is a quick walk from Supertubes. 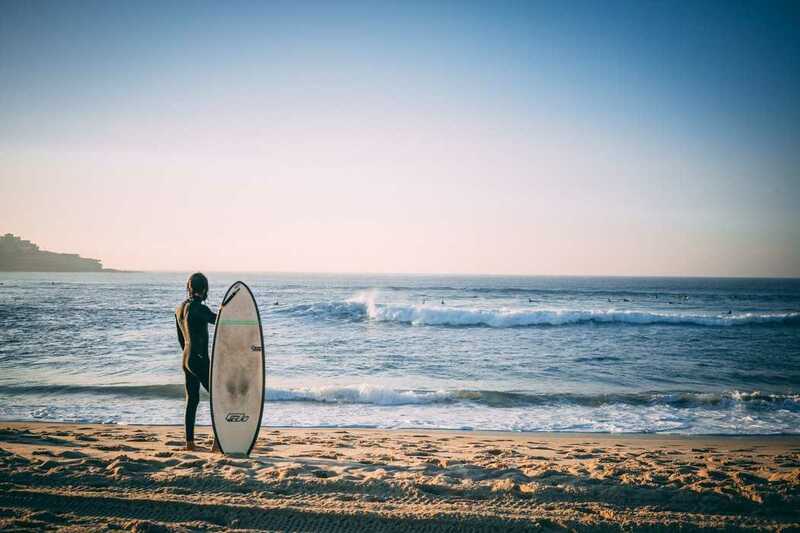 And there’s more to this town than excellent surfing and body boarding – the kite surfing, windsurfing, sailing, snorkeling, scuba diving and fishing are great too. Surrounded by estuaries, rivers and nature reserves, Jeffreys Bay offers fantastic birding and wildlife viewing. Look out for large schools of dolphins and seasonal whales. Action junkies can work off excess energy by sand boarding, quad biking, paragliding, bungee jumping or horse riding on the beach. Addo Elephant National Park, the Baviaanskloof and Tsitsikamma in the Garden Route National Park are just a short drive away. If you've got kids, take them to African Dawn Wildlife Sanctuary for close encounters with cheetah and other wild animals and birds.